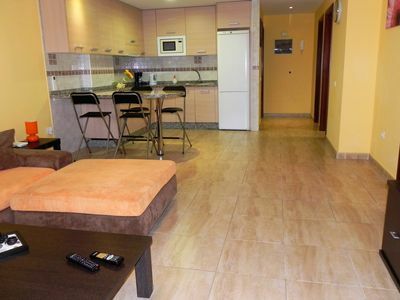 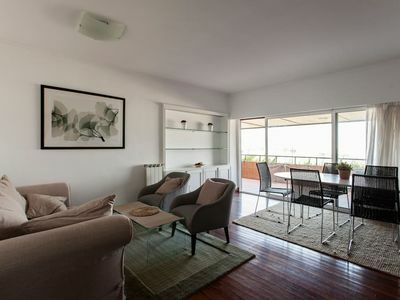 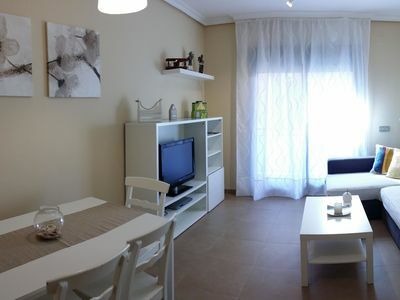 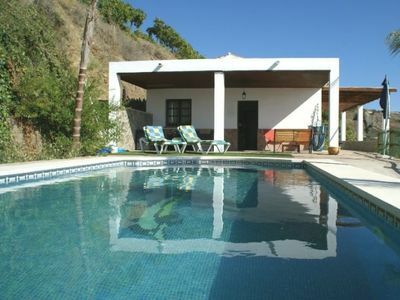 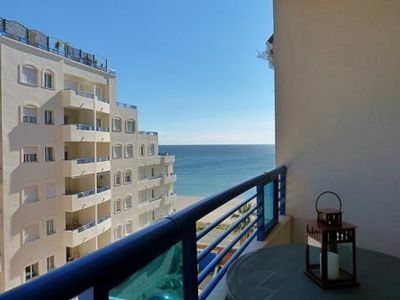 Modern apartment in Marbella for holiday rental, situated opposite the beach, overlooking the sea. 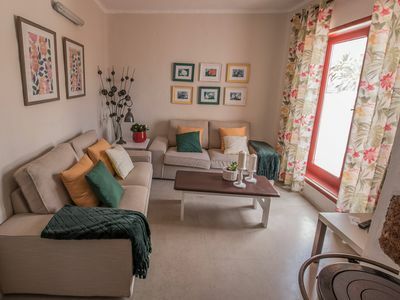 With a bright living room, comfortable bedrooms and a fully equipped kitchen, this apartment is ideal for families and groups of friends. 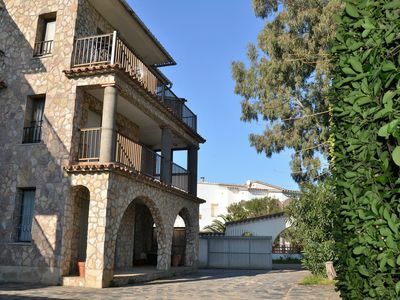 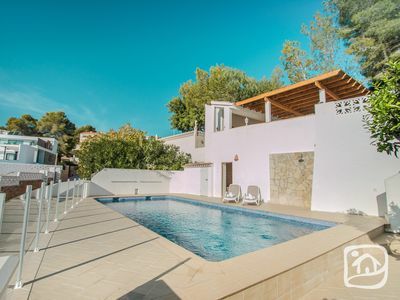 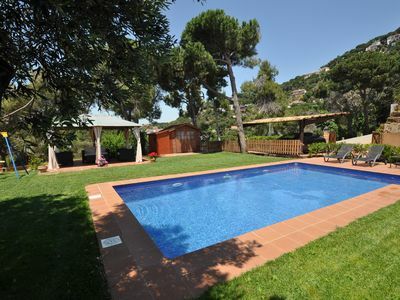 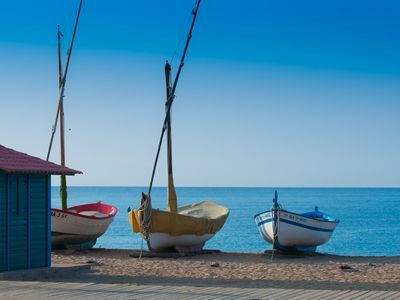 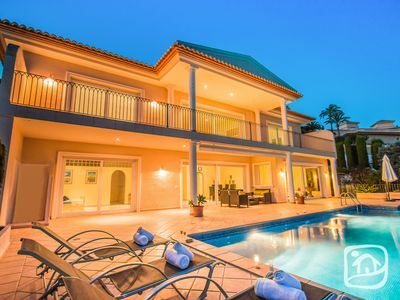 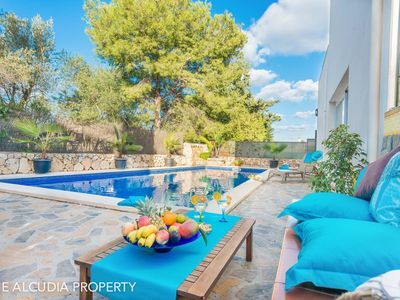 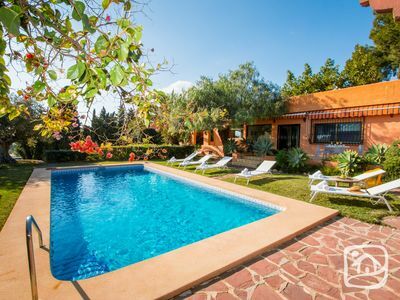 Located within walking distance from the centre of Marbella, at about fifteen minutes, in a quiet area, perfect for relaxing and still close to bars, shops and restaurants. 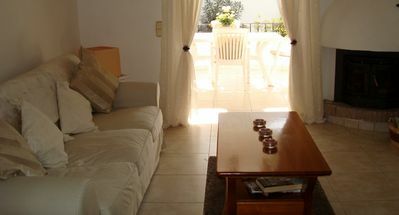 Across the street is a bus stop with services taking you into the town centre.